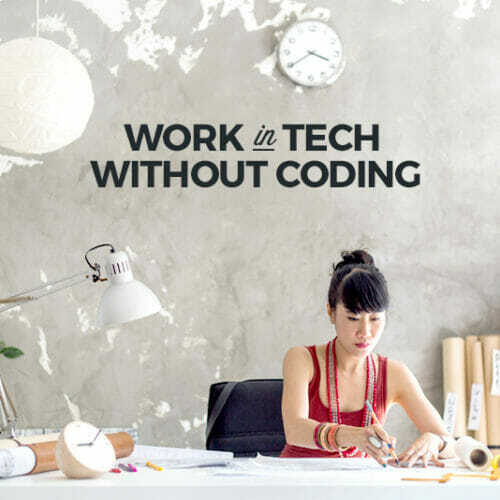 Chances are that by now you’ve heard about the upsides of working in tech. 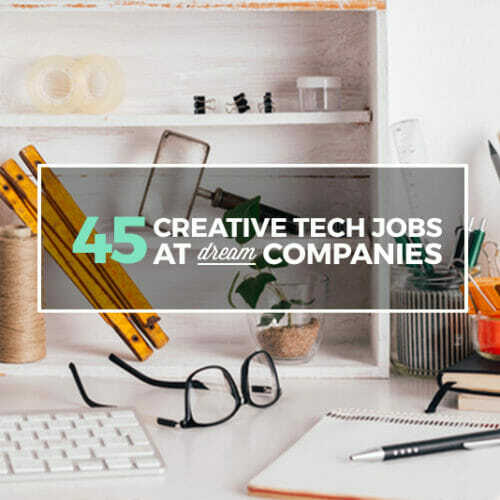 High-paying roles that offer flexible schedules (hello, remote work), strong company culture, the chance to work on game-changing products and services, and, most important, security. 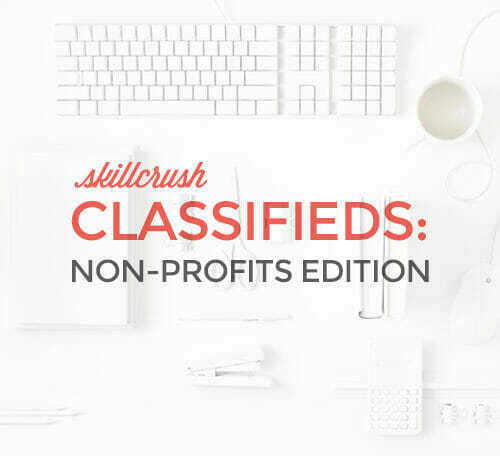 Want a tech job yet? 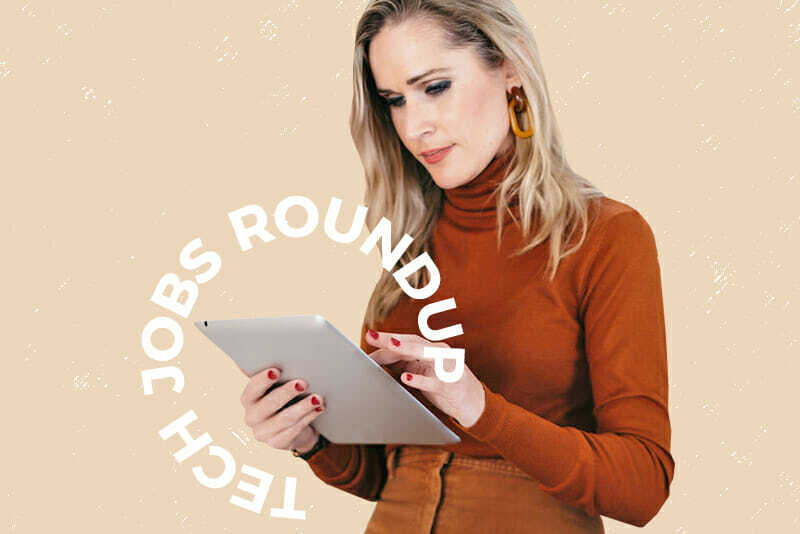 Good, because this week, we’ve partnered up with our friends at PowertoFly to share a selection of the tech positions out there. And the best part? They’re almost all flexible or remote, so you can work from wherever you are (or want to be). 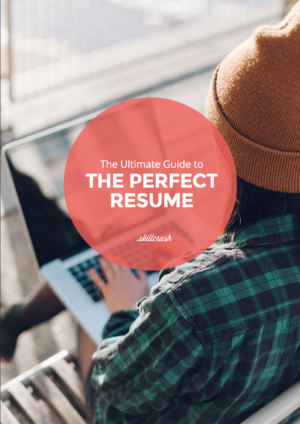 Once you’ve found the right job listing for you, make sure you spruce up that resume and cover letter, and get your portfolio in shape to guarantee you’re not just a competitive candidate, but a prepared one. Happy job hunting! Communication is vital, especially as a distributed team, where most tools we use don’t communicate tone or body language. The Fine Print (and Perks): Performance bonuses, maternity/paternity leave policy, 401K matching, and other employee benefits including reimbursement for home office equipment and gym memberships. Experience deploying and operating server-side code that could have used a service like Manifold is extremely nice to have. The Fine Print (and Perks): Competitive salary, 27 days of paid time-off, 8 weeks paid parental leave for new mothers and fathers, and more! Ability to query, interpret, and dig into data using a tool such as Looker, to form strong data-informed decisions. Basic SQL experience is useful but not required. The Fine Print (and Perks): Remote/flexible work, competitive pay, and more. 8. Customer Champion (Remote) for Zapier, Inc. The Fine Print (and Perks): Dell offers a series of programs to support and help nurture their employees, competitive pay, and more. 5 years of at least 2-3 years of work experience in a role where you’ve used React. Experience with a breadth of programming languages and frameworks (Golang experience highly desirable). Experience with one or more of the following areas and technologies: Networking, Security, Kubernetes, Docker, related or similar. 15. Consulting Engineer (Remote) for Tyk Technologies Ltd.